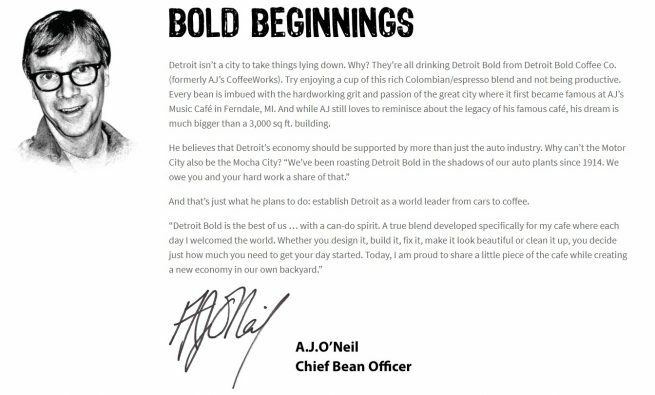 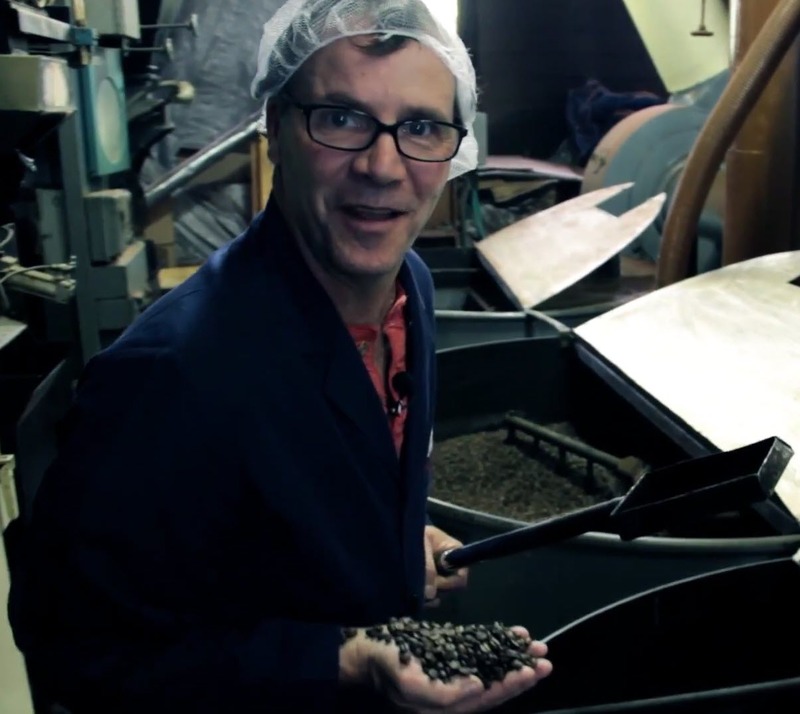 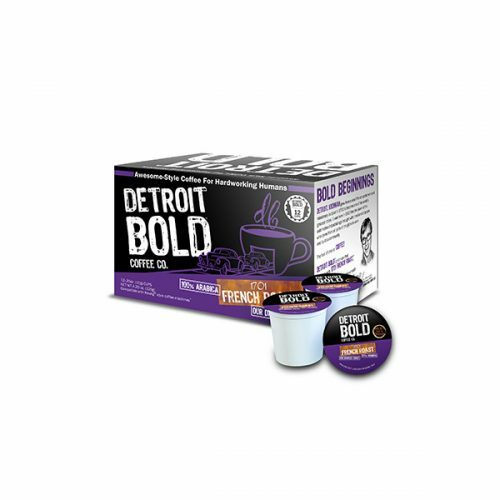 Our whole office LOVES Detroit Bold coffee. 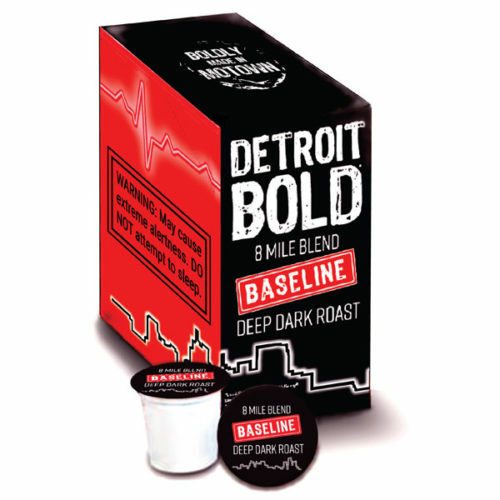 It has a great flavor and has become the favorite coffee brand in our office. 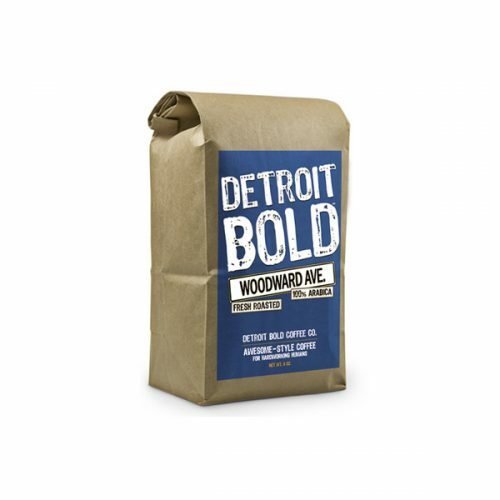 The Woodward Ave blend is smooth and delicious. 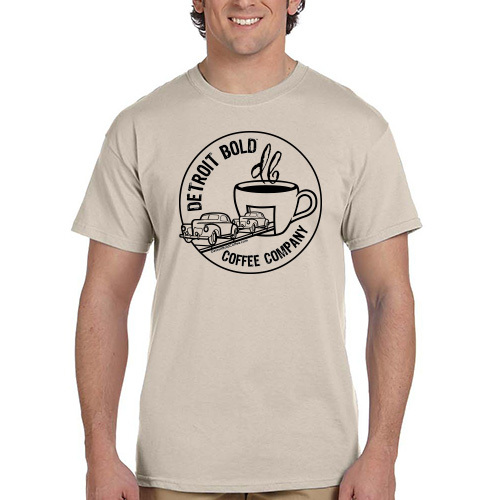 It’s also great to have a local brand on hand since a lot of our employees and customers come from out of state! 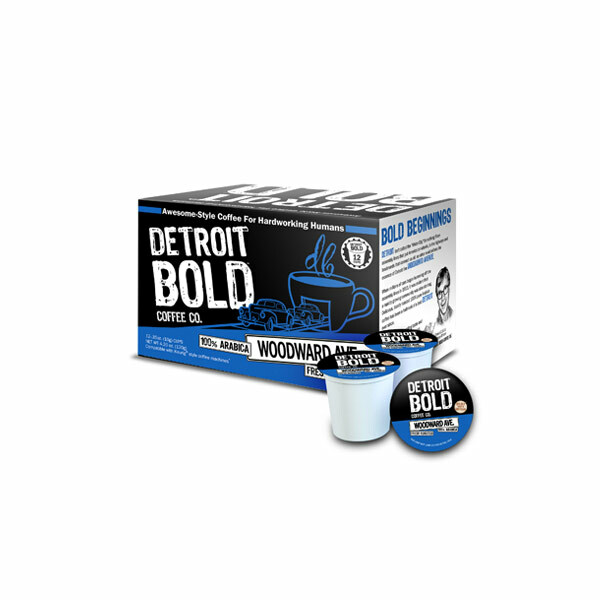 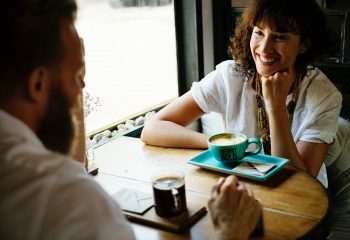 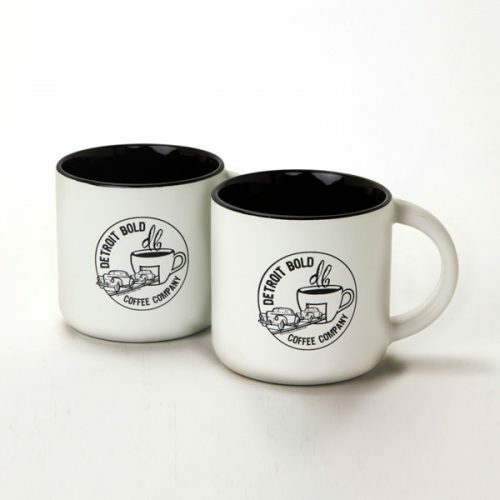 Awesome Bold Brew in every cup!